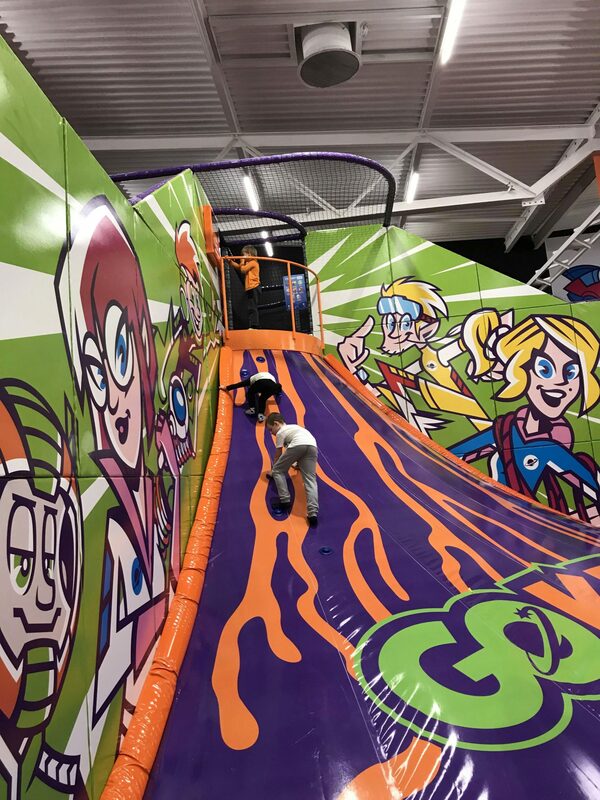 ELI Play is a supplier and manufacturer of surprising and versatile indoor playgrounds in-house like trampoline parks and sport courses. 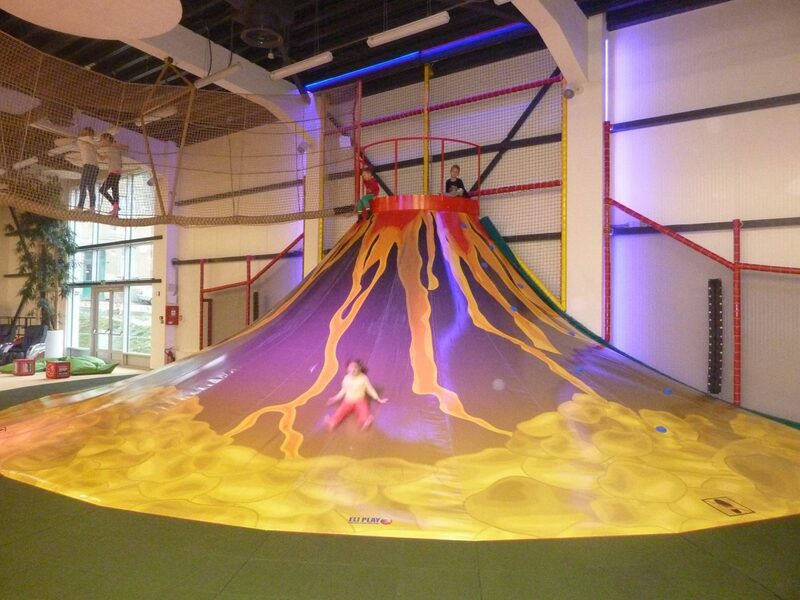 Their soft play areas, trampoline parks and sports courses offer timeless joy for both children and adults. ELI Play creates play equipment of the highest level of quality and reliability. Printable contributes to this quality by supplying the printed and coated textiles for their equipment. 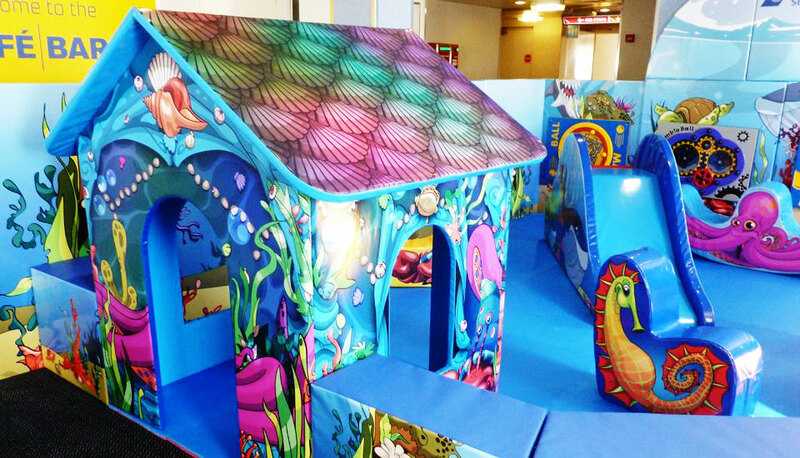 The printed designs are of great importance to the experience of the playground. An easily overlooked benefit of our printing technique, is the unique coating that protects the print and textile. It does not only protect the appearance of the design that is rubbed against by thousands of bodies every year, it also keeps it hygienic. Our coating refuses the adherence of fluids and bacteria and keeps it at the surface. The dirt is easily cleaned off and does not enter the fabric and underlying structures, nor will it be damaged by the (light) chemicals that are used in the cleaning of the fabrics. 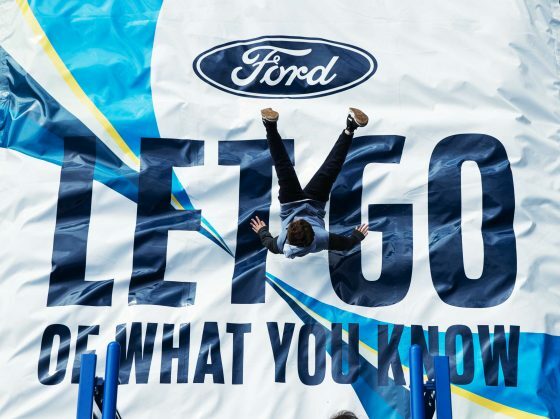 This not only make ELI Play playgrounds fun, it makes it safer and hygienic! 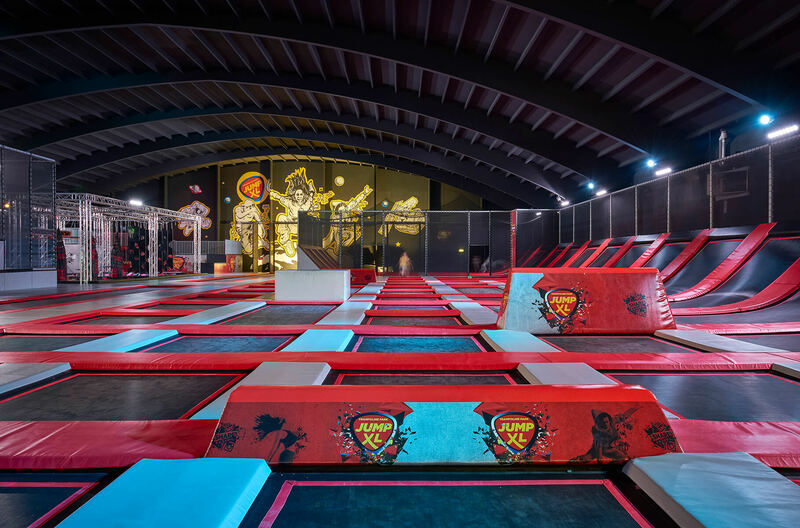 Textile composites and inflatable structures have become increasingly popular for a variety of applications in for example leisure, civil engineering and architecture. Typical examples include membrane roofs and covers, inflatable buildings and pavilions, inflatable furniture, airspace structures etc.